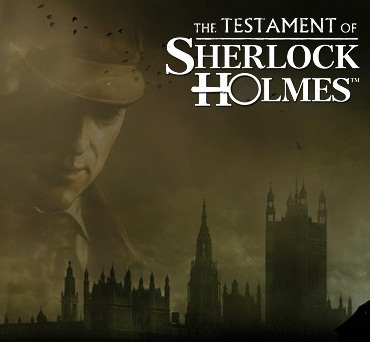 Publisher Focus Home Interactive have just revealed that their open world investigation game, The Testament of Sherlock Holmes, is now available for purchase on Steam. 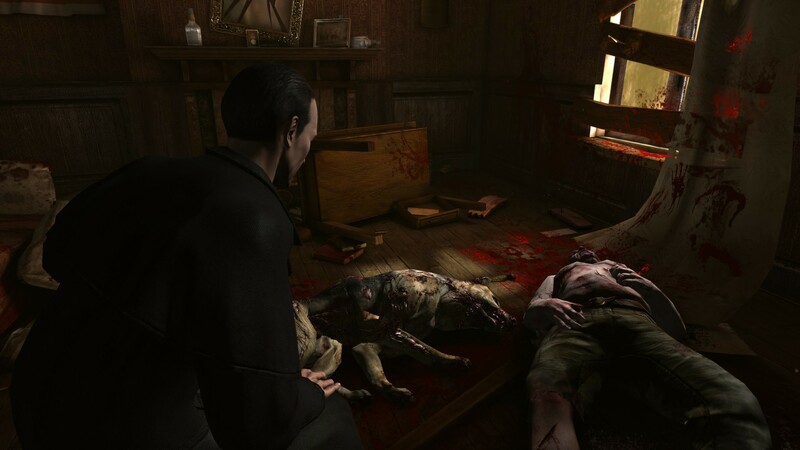 Developed by Frogwares, The Testament of Sherlock Holmes takes place in 1898 in London where Holmes seems to have successfully solved a new case by retrieving a priceless set of jewels that had been stolen. 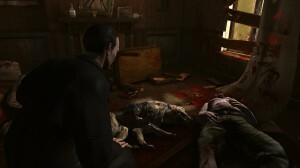 However all the evidence of the police investigation points at Sherlock Holmes as the main suspect in this case. Londoners includng Doctor Watson, begin to have doubts and starts to lose its trust in him who is incapable of refuting suspicions or of disproving the charges against him. Those interested can purchase The Testament of Sherlock Holmes for 39,99€ from here.